New Zealand! This tour would have been so cool to do in real life but the jet lag would have killed me! Today we pop into the Pukeko Patch. 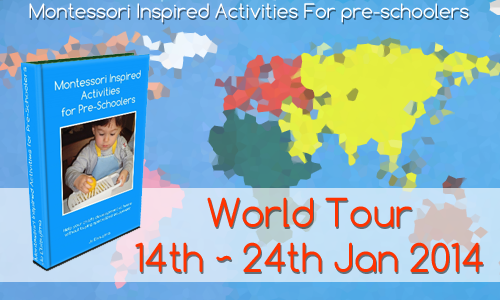 Pop across to see what Lynn has to say about Montessori Inspired. And don't forget to enter the giveaway HERE.